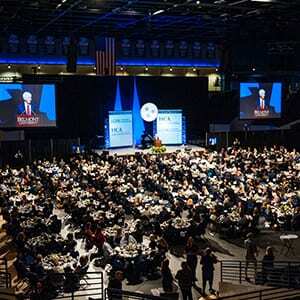 The Tennessee Health Care Hall of Fame inducted its inaugural eight members at a luncheon and ceremony at Belmont University on Monday, October 12. 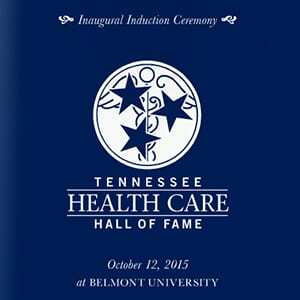 Created by Belmont University, the McWhorter Society and Hall of Fame Founding Partner the Nashville Health Care Council, the Hall of Fame exists to recognize and honor the pioneers and current leaders who have formed Tennessee’s health and health care community and encourage future generations of health care professionals. 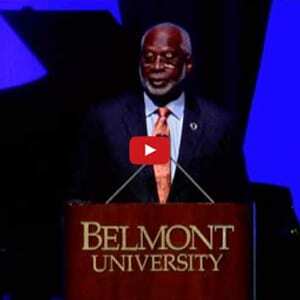 The inaugural class included Dr. Thomas F. Frist, Jr., Dr. Thomas F. Frist, Sr., Dr. Ernest W. Goodpasture, Jack C. Massey, R. Clayton McWhorter, Dr. David Satcher, Dr. Mildred Stahlman and Danny Thomas. 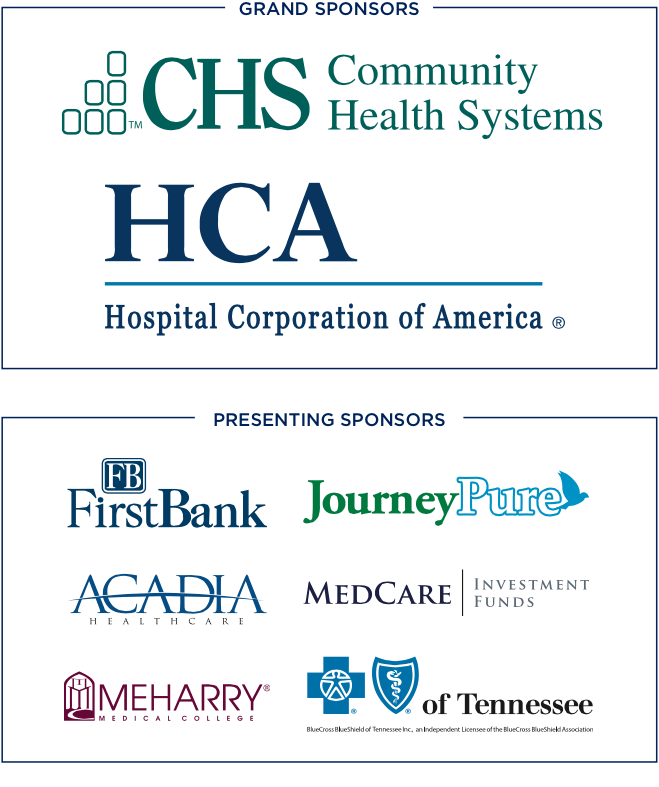 The Tennessee Health Care Hall of Fame would like to extend a heartfelt thank you to the sponsoring organizations for this year’s event. 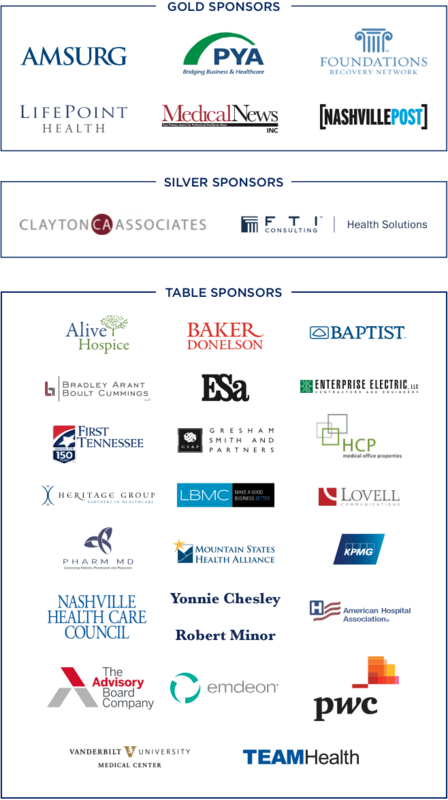 Dollars raised through sponsorship help make the Hall of Fame possible and fund McWhorter Society scholarships that fuel the education of future Tennessee health care leaders.